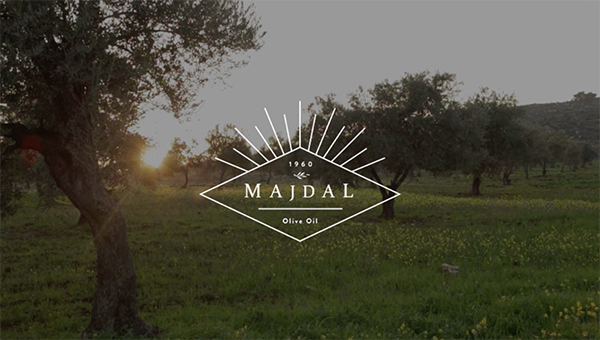 Majdal is a family run olive oil producing estate based in Jordan. Turbo was approached to design and re-brand the Majdal line of olive oils, its packaging and a new website. The new logo was presented using a video shot on location with photographer/videographer Mohammed Zakaria and edited/directed by Turbo.